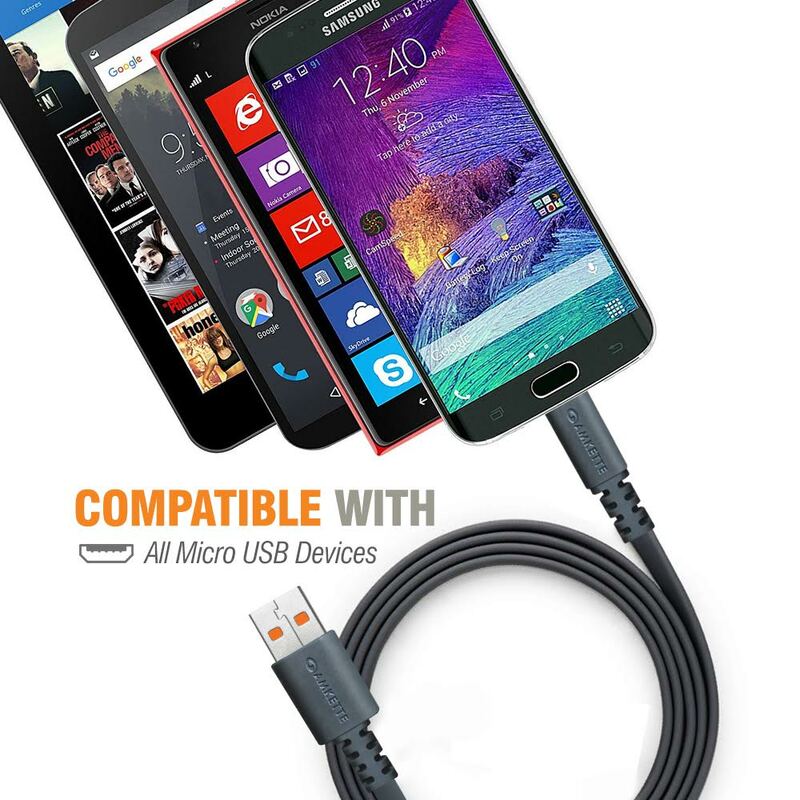 Amkette Original Micro USB cable ticks off all the boxes as far as demanding qualities and durability are concerned. With upto 3.0A charging speed, it allows you to power up your devices fast. It’s Flat Tangle free design, makes it more resistant to tangles compared to the common round cable. 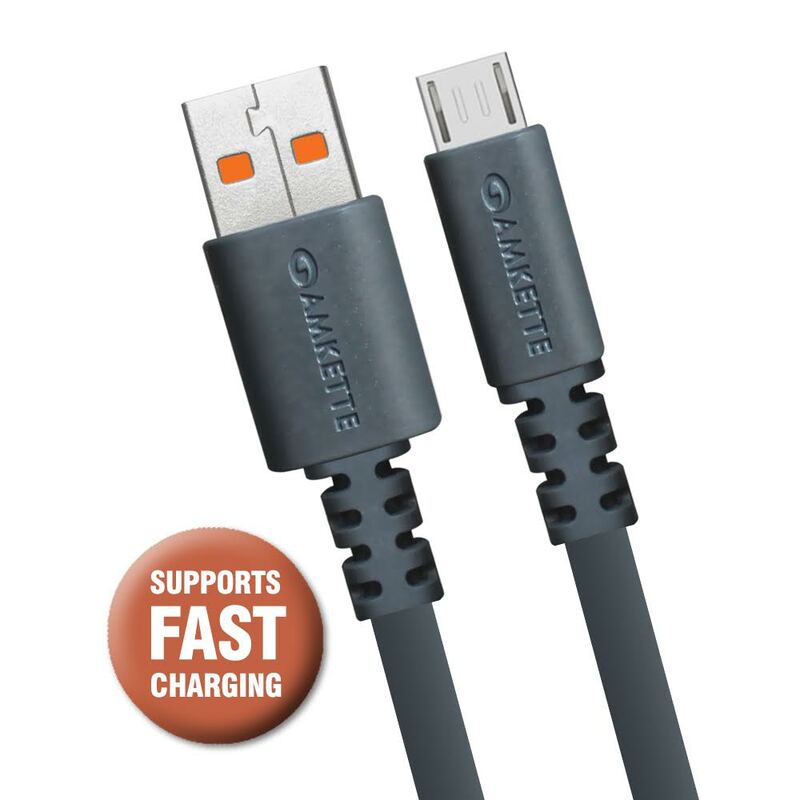 The Amkette original micro USB cable is covered with extra sturdy PVC which makes it strong enough to fight out fraying and protects against day to day wear and tear. 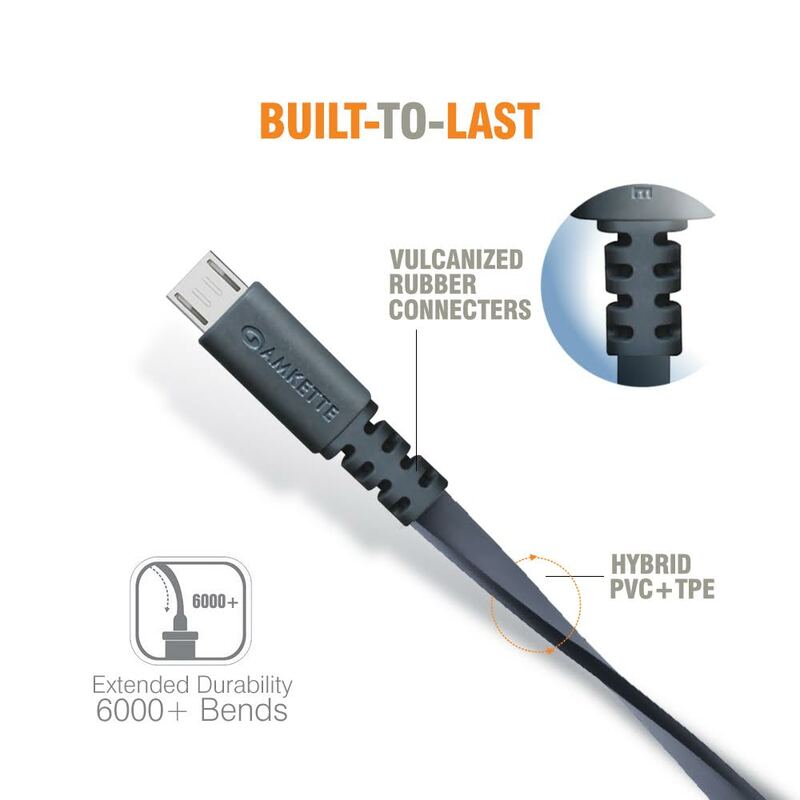 Cables so TOUGH that it’s probably the Last charging cable you will buy for your Gadget. Amkette Micro USB cables ticks off all the boxes as far as demanding qualities and durability are concerned. 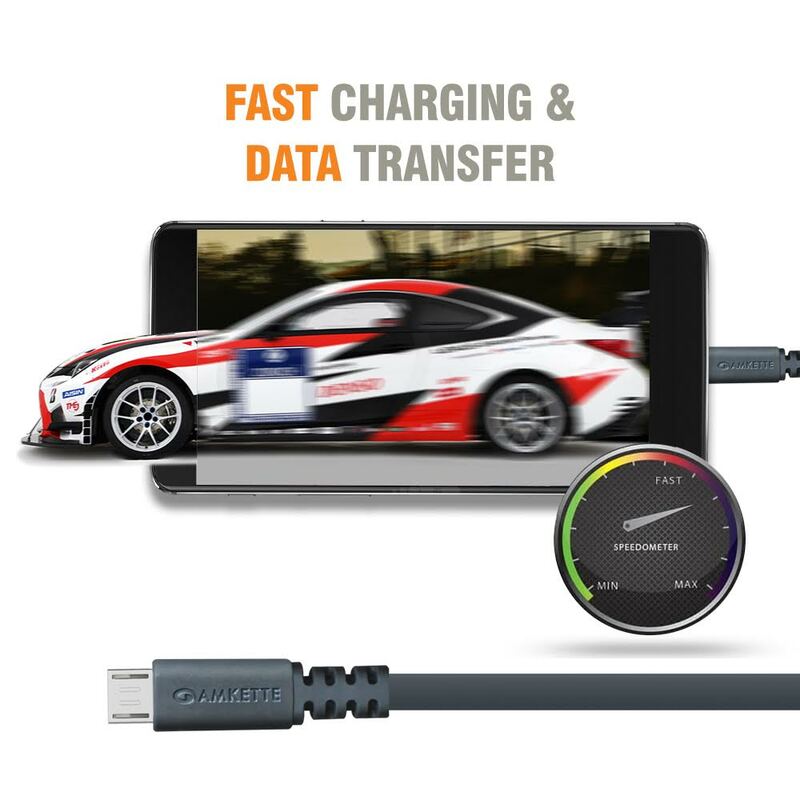 With upto 3.0A charging speed, it allows you to power up your devices fast. Its Flat Tangle free design, makes it more resistant to tangles compared to the common round cable. 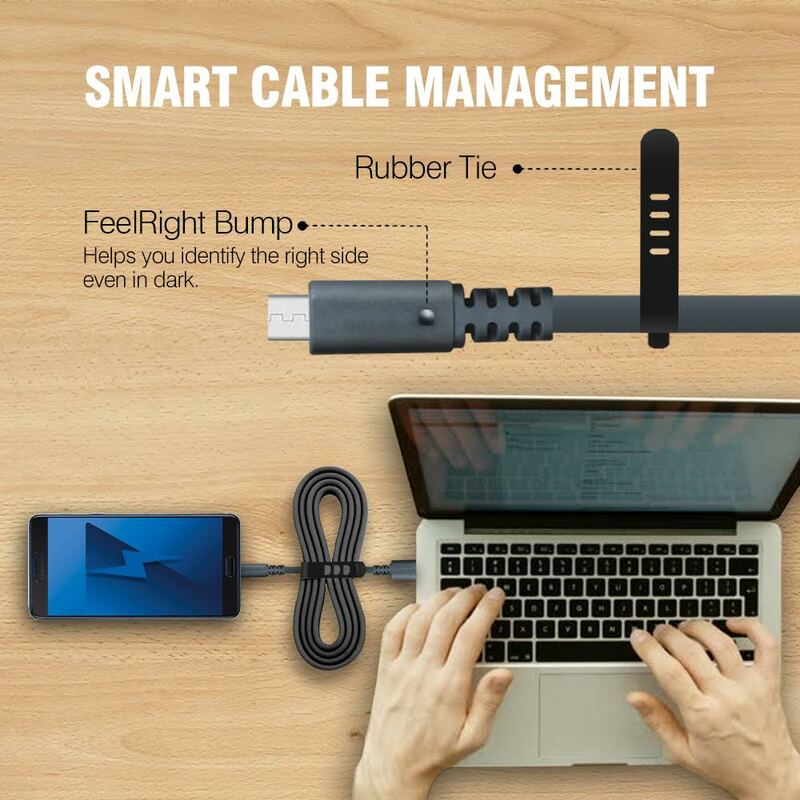 The micro USB cable is covered with extra sturdy PVC which makes it strong enough to fight out fraying and protects against day to day wear and tear. 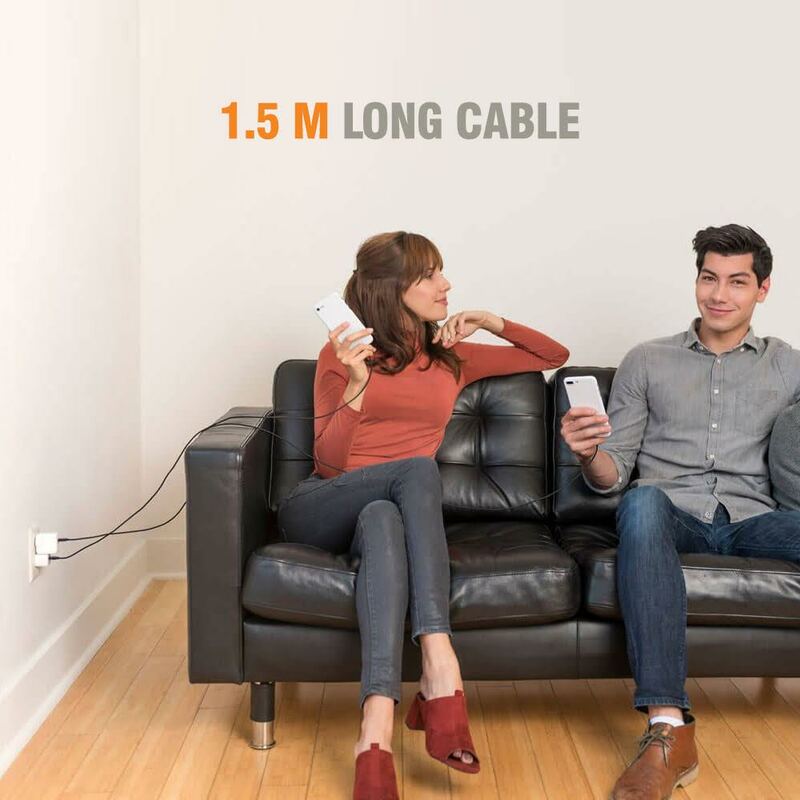 Cables so TOUGH that it’s probably the Last charging cable you will buy for your Gadget. High quality PVC covering ensures you the most durable Micro USB with heat-resistant connectors. Thanks to wide diameter tinned copper wires and reduced cord resistance, Amkette Micro USB cable enables the fastest possible charge speed via any USB charger.